While there still is debate about whether pets, especially dogs need clothing it is always a good idea to keep them warm and comfortable, protected from the cold (in extreme winter). 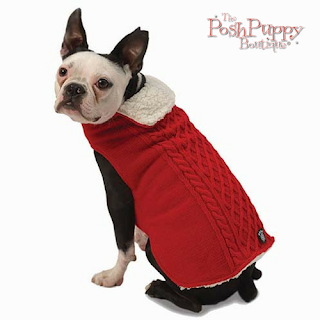 When your dog is well clothed in the thick of winter it prevents them from falling ill and helps to keep them cosy. 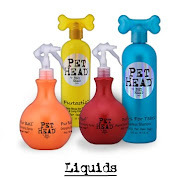 Dogs do have an inbuilt mechanism for them to beat the cold –their natural coat of hair or fur. However, certain breeds of dogs are built better to withstand extremely cold climates, with long thick hair or even a double coat of hair. These breeds are totally at ease in very cold weather and low temperatures. On the other hand, breeds those have lightweight coats like greyhounds and Chihuahuas will benefit from wearing warm clothing in winter. The key to know if you pet is comfortable in wearing warm clothes is to observe their behavior outdoors without clothing. If they are not eager to step out or show signs of shivering, then having him wear warm clothing will help. 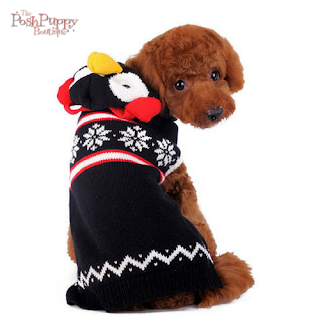 For dogs that have a warm fluffy coat of hair, but are groomed short on a regular basis, with breeds like poodles, a warm jacket of sweater can make it feel much warm and cosy in even the coldest of weather. Dogs that suffer from certain health problems like Cushing’s syndrome or hypothyroidism need to be protected in the cold. Also dogs that become elderly need dog clothes in cold weather to stay warm. The flip-side to dogs wearing clothing is that their bodies heat up when they exercise, similar to us human beings. Dogs do not have the luxury of removing their natural coat of hair, when needed. 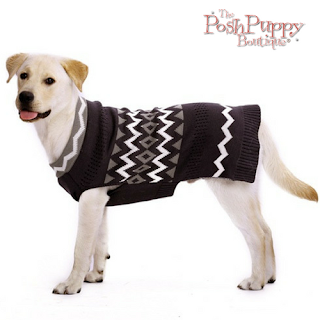 For short hair breeds that are taken for walks in winter having them wear a sweater can help to keep them warm and cosy. However, playing a game which involves strenuous activity can cause overheating in the pet. When the dog does not wear apparel and his body temperature begins to rise, the heat naturally dissipates from the folds of the skin. When they wear any clothes it compresses the natural fur and keeps the body heat within. If your pet is going to romp about the place and play in the park it is best to remove any protective clothing he wears. It will allow any excess build-up of heat to escape naturally. 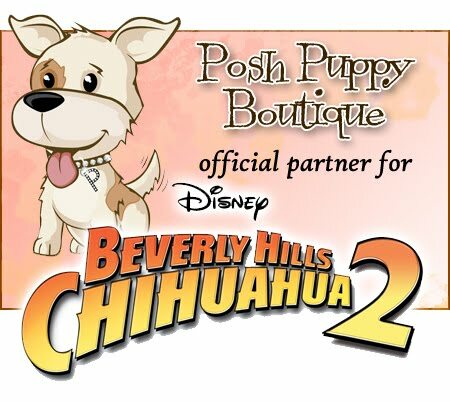 When you do decide to opt for clothes for your pet, choose fabric that is light and breathable like cotton, which allows the animal’s skin to breathe, while offering protection from the cold. It is also easy to maintain and washable. 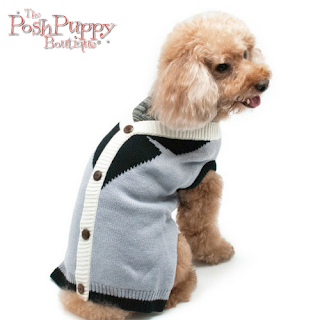 The clothes should fit your dog well without them being too tight or loose. Also make sure there are no loose strings that can get caught up in furniture or elsewhere and cause your pet to take a tumble. It should also not hinder his natural body functions in any manner.